Elevate 2017, Hireology’s inaugural retail automotive human capital management summit, is officially a wrap. The event took place on September 19 and brought together more than 100 dealership General Managers, Dealer Principals and HR Leaders, for a full day assessing competencies, identifying gaps and formally developing their 2018 human capital management plans. 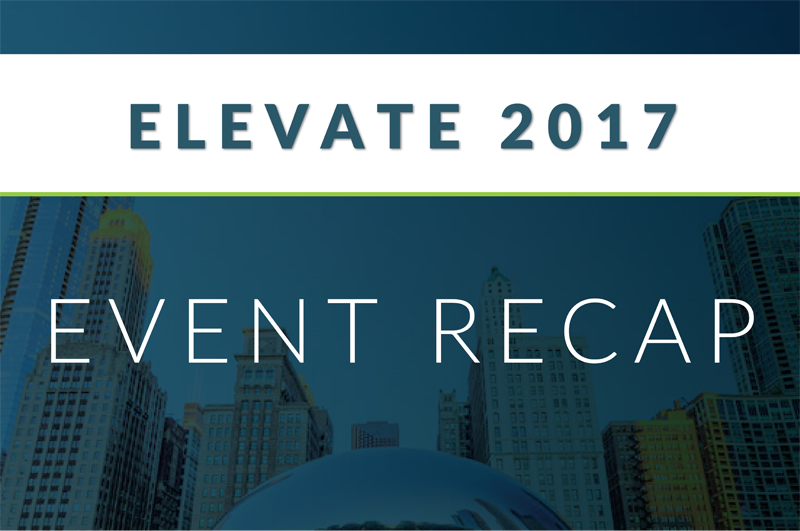 Whether you missed out on the event or were one of the dozens in attendance, see below for several key takeaways from the workshop-style speaking sessions at Elevate 2017. According to Hireology CEO Adam Robinson’s keynote address to start the day, dealerships need to take three steps to drive human capital management transformation – including declaring intent publicly, implementing the right systems and managing the process. Most dealers focus primarily on an applicant database and compliance but a more comprehensive, centralized system can help you put a process in place to hire the right team. It’s key to manage talent-related systems and drive accountability for following a hiring process that includes responding to candidates within 24 hours and moving candidates through each step of the hiring process quickly. In his opening session, Adam Robinson compared having the right company culture to a magnet – it can help you attract the right people and repel the wrong ones. But what works for one employee when it comes to culture might not work for another. 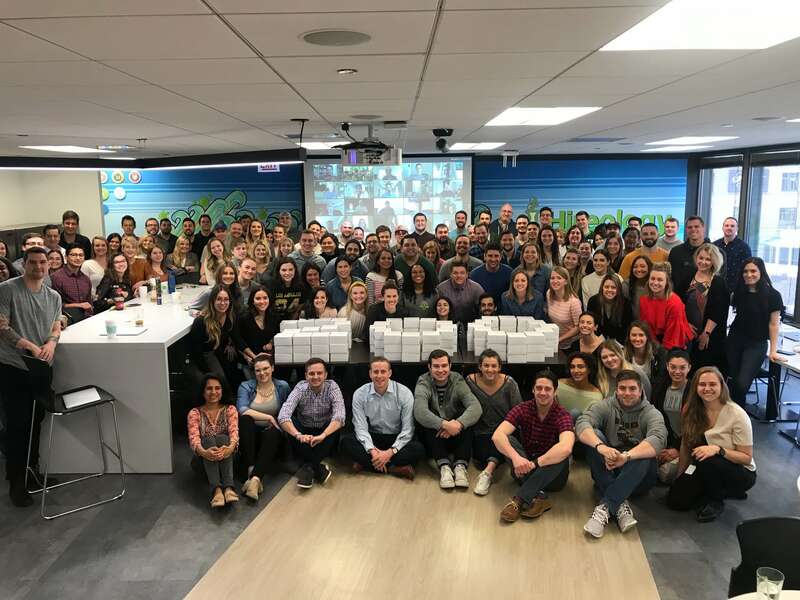 A few years ago, The New York Times wrote a piece about Amazon referring to the company as a “bruising workplace” – but the article led to a spike in applications, because some employees prefer such a competitive culture. During a session on “Aligning People Strategy and Operational Models,” Eric Savage, Owner of Freedom Automotive Group discussed the “Life Improvement Business” culture at his dealership group. His stated mission is that his business exists to improve lives. According to Eric, a stated mission is not really valuable by itself – you have to live by it and practice what you preach. Additionally, you cannot train your employees on culture – you have to expose people to culture and they’ll either choose to adopt it or reject it. To maintain culture – and ultimately increase productivity and profitability at your dealership – you might even have to let go of high performing employees – such as a 30 car per month salesman – who reject your culture. This is a common theme that came up during several of the day’s sessions. 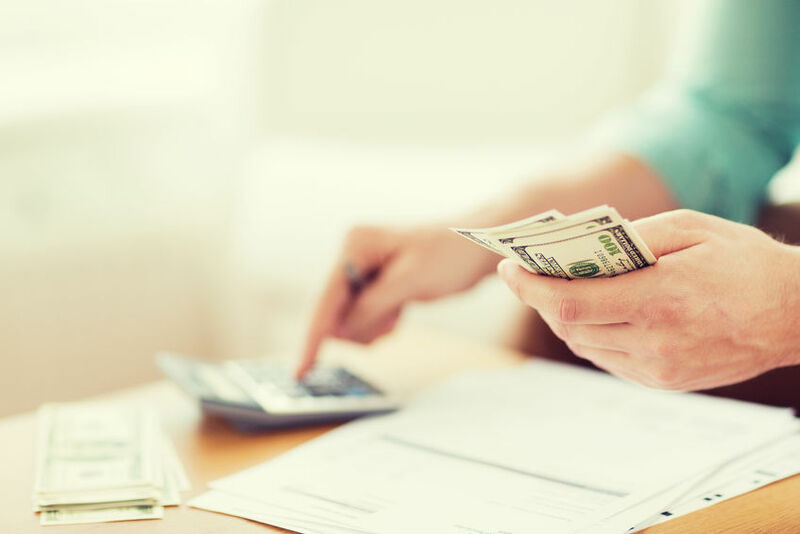 To attract the right candidates, you need to sell them on the pay plans, career paths and other benefits of working on your dealership. Candice Crane, Vice President of Dealer Solutions at Hireology discussed the importance of job descriptions and company career sites as marketing tools for increasing quality applicants. Most dealerships have room for improvement when it comes to what they have to offer employees. For example, today’s job seekers value a clearly defined career path, so you can use your job description and career site to highlight the career path and other growth opportunities at your dealership. In his session on “Growing Talent for the Future of Your Dealership,” Chris Holzshu of Lithia Motors discussed how his dealership has defined core values and a commitment to helping employees reach their career path. 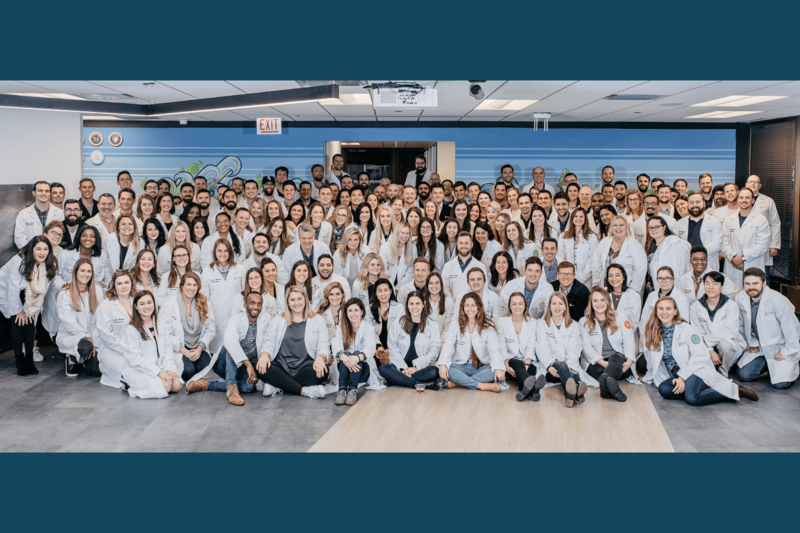 When it comes to a defined career path, Lithia Motors has no ambiguity – they even hand out baseball cards with a profile of the General Manager and key performance metrics employees need to reach to get to that level. This set path helps Lithia attract quality, engaged candidates and set the dealership up for success by training future leaders. Compelling job descriptions and a dealership career site are must-haves for attracting quality candidates and selling them on the benefits of working for your dealership. If you have the resources available, another marketing tool some dealerships have seen success with is video. Michael Dunlap from Schomp Automotive and Sherri Menard from Fox Motors participated in an Elevate panel on sourcing, and both dealerships have engaging videos posted on their career sites. The videos highlight employee testimonials and success stories, providing candidates with a glance how great it is to work at their dealerships. One of the most staggering findings from the 2017 Dealership Staffing Study was that only 1.25% of all job seekers are interested in working at a dealership. Some of the top reasons job seekers aren’t interested in dealership jobs include: they don’t want to get paid on commission, they don’t have the necessary skills and a dealership doesn’t seem like an exciting place to work. Because of the low interest, dealerships need to find new ways to source candidates other than those who are already looking to work in retail automotive, and regularly measure the success of all candidate sources to determine areas for improvement. Knudtsen Chevrolet is a great example of a dealership that has gone above and beyond to attract skilled candidates. During the Elevate panel on “Sourcing Strategies and Driving ROI Across Channels,” Eve Knudtsen of Knudtsen Chevrolet talked about unique sourcing strategy decades in the making. When Eve’s grandfather owned the business, he was on the board at the local community college, which helped the dealership recruit for technical roles. He also took it a step further when he bought 20 acres of land and constructed a professional technical high school. While a variety of areas of study are available at the school, one in particular is auto technician training, which ultimately helps the dealership mold technicians for the future. Knudtsen Chevrolet also offers local college scholarships to encourage pursuing an auto technician degree in college. Your dealership might not have the resources to go to this extent, but it’s important to always seek new ways to attract candidates – such as getting involved with local high schools, colleges and technical schools at career fairs and through campus job boards. Additional content and key takeaways from Elevate will be released in the coming weeks. We’d like to sincerely thank our sponsors, Cox Automotive, NADA, ESI Trends and Kain Automotive, and all attendees for making Elevate 2017 a success. We’re already looking forward to our second-annual event in 2018.